THE STOP HUNTER along with its top class training, its brokers and other trading tools, aims to provide for our clients the most useful resources on the market today to best aid your trading and investing. The charting tools that we choose to work with have been handpicked by Stephen for what they can offer; so they are tried and trusted. Sign up to TradingView through THE STOP HUNTER with the links below…. Easy and intuitive for beginners, and powerful enough for advanced chartists – TradingView has all the charting tools you need to share and view trading ideas. Real-time data and browser-based charts let you do your research from anywhere, since there are no installations or complex setups. 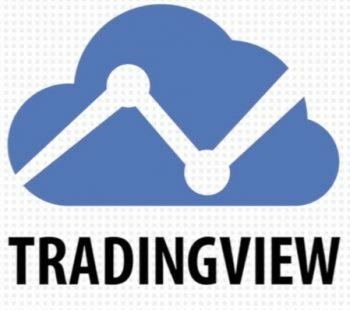 Just open TradingView on any modern browser and start charting, learning and sharing trading ideas!